There is no casino named Leo Vegas in Las Vegas although all you have to do is start playing to feel very much like you are in the heart of the action in the gambling capital of the world. Actually, Leo Vegas is the name of an online and mobile casino for European players only. The Leo part of the name represents the mighty lion. Whether you were born under that astrological sign or not, whenever you play, you want to feel a powerful surge of luck, and playing roulette and your other favourite games in Leo Vegas can give you that feeling. One of the big advantages of online gambling is that it is always there for you 24/7. With today’s busy lifestyle, you might not have time to travel to a casino as often as you would like, and the expense of the trip is another consideration. With Leo Vegas, you can play both at home and on the go, and you can vary the times when you play to suit your schedule. Of course, with hundreds of different online casinos to choose from, you are probably asking yourself, what is so special about Leo Vegas to make you want to choose it over another casino. In this Leo Vegas Casino review, we will tell you multiple reasons why we like this casino, but first and foremost, if you frequently find yourself away from home and need a site that will not tie you down to your own home computer, there is probably no better option available than Leo Vegas. Leo Vegas was established in 2012. Initially it was created just for the Swedish market, but later it extended its offerings to a few other countries in Europe such as the other Scandinavian countries, along with Germany, Austria, and the UK. 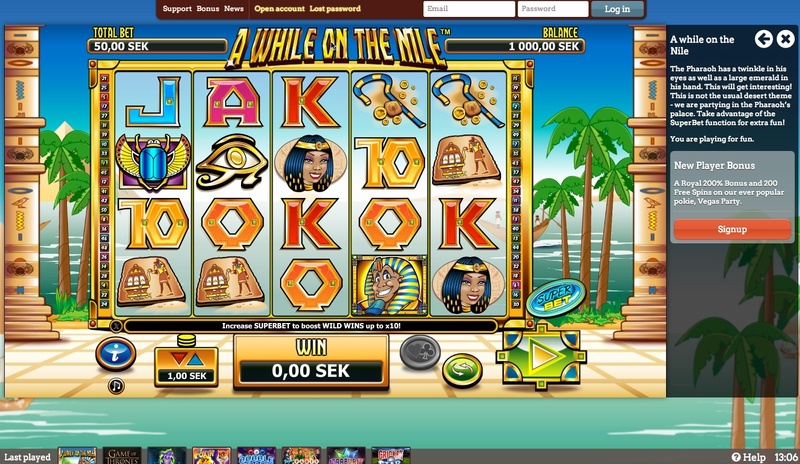 The casino still caters primarily to Swedish players, offering them the most banking options and the biggest bonuses. In addition, while English is one of the supported languages, the native language of most of the support staff is Swedish rather than English. Leo Vegas is Eu registered and has licences from both the Lotteries and Gaming Authority of Malta and the UK Gambling Commission. In 2014, a new law went into effect in the UK requiring foreign-based casinos wishing to continue to serve UK customers to receive a UK licence and pay taxes to the UK Government. If you are from the UK, we can give you the good news that Leo Vegas has recently increased the maximum size of your Welcome Bonus. If you are from another country, we suggest you check with the casino directly to see what its Welcome Bonus policy is for players from your country and also whether your preferred language, currency, and method of deposit are accepted. Leo Vegas does not accept players from the U.S. 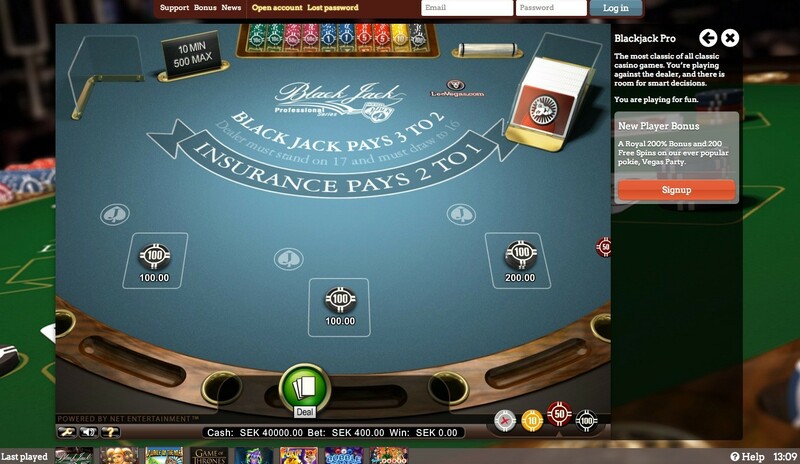 Most online casinos are initially created for use on computers and then later a smaller version of the casino is adapted for mobile play. Leo Vegas is the opposite. 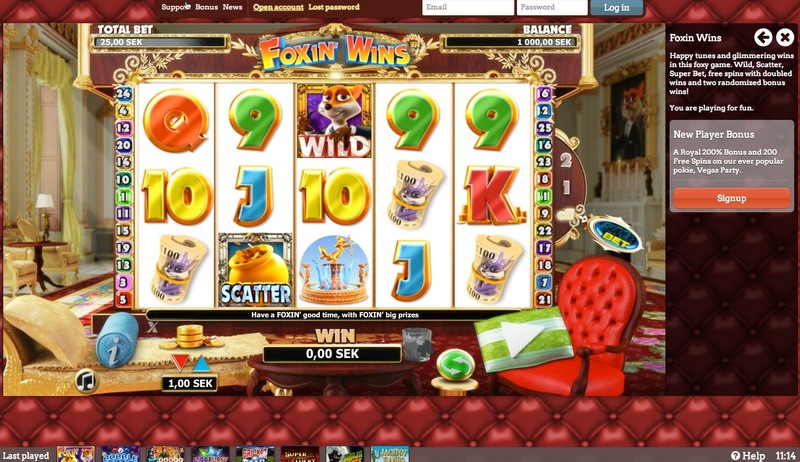 The mobile platform was created first, and it became an online casino later. In other words, Leo Vegas was specifically created to appeal to those who prefer to play on their mobile phone or tablet. If you have tried to play in other casinos on your iPhone, IPad, smartphone, or other mobile phone or tablet, you were probably disappointed only to find a handful of games. You will be thrilled to see that Leo Vegas is nothing like that. More than 40% of online gamblers in the UK use mobile devices to play. If you are one of them, why shortchange yourself on either the quality of software or the number of games when you can play on a site that has won multiple awards for its superior mobile platform. Leo Vegas is the biggest mobile casino in Europe. Thanks to the Leo Vegas mobile apps, all of the games available to you in instant flash play are also available for play on your Apple iOS, Android, or Blackberry device. Furthermore, just like on the computer, you have the option to practice on your mobile device for play money and then, when you are ready, switch to real money. You can also do all of your banking on your mobile device. The only thing you will not be able to do that you can on a computer is receive customer support in the form of live chat. We assume you are reading this Leo Vegas Casino roulette review because out of all of the exciting games you can now play online, roulette is your favourite. For you, playing in a casino with only one or two varieties of roulette simply won’t do. However, we can happily assure you that Leo Vegas offers you enough variation in the way you can play roulette on their site that you will never be bored. Your roulette options include American roulette, and the more favourable to the player European roulette and French roulette with a single zero only. French roulette is actually your best bet because if the ball lands on zero, you do not lose your entire wager like you do in the other types of roulette. The house edge for these three basic types of roulette are 5.26%, 2.7%, and 1.35%, respectively. In addition, at Leo Vegas, roulette, blackjack, baccarat, casino hold’em and Three Card Poker, can all be played with a live dealer. Best of all, you can play live dealer roulette on your mobile device! Very few online casinos offer live dealer games on their mobile platform. Being able to play roulette with a live dealer and actually listen to the dealer and watch her in action and even carry on a conversation with the dealer and other players at your table is as close as you can get to playing roulette in a real brick and mortar casino without making the trip. Leo Vegas will not win any awards for having an eye popping website, but rather gets right to the point listing its games so you can get right to the task of picking which ones you want to play. Leo Vegas has a good reason to be proud of its offering, since it now includes about 500 games. 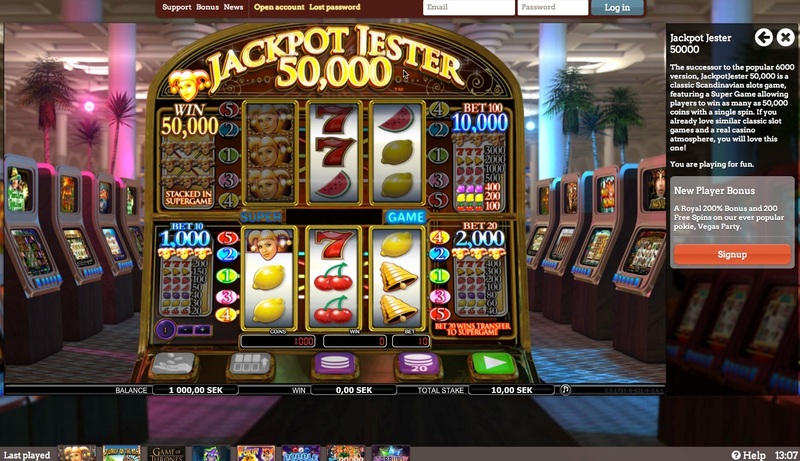 Your extensive choices include several varieties of roulette along with all of the other popular casino games: slots (several hundred of those, including progressive slots with multimillion euro jackpots), video poker, blackjack, baccarat, casino table poker, Let It Ride, Red Dog, keno, parlour games, scratch cards and more. Rather than rely on just one software company exclusively to power its games, Leo Vegas uses more than a dozen providers, including Microgaming, NetEnt, IGT, Nyx, Evolution Gaming, and other top names in the business. That way you get a lot more variety, so whatever your particular game preferences might be, you are certain to find some games to your liking. Leo Vegas is a non-downloadable casino. You can access any of its games from the instant play flash drive that works on any browser. So even for computer play, you do not have to limit yourself to when you are home. But for the utmost in convenience, your best bet is to take advantage of this casino’s top rated mobile platform. Simply select the appropriate Leo Vegas mobile app for your own phone or tablet, follow the simple instructions, and start playing! Leo Vegas does not have as many banking options as some online casinos and certainly not as many as Las Vegas. We listed most, if not all, of them at the beginning of this review. Keep in mind that this casino was originally developed exclusively for Swedish clientele, after which availability was extended to a few other European countries. So the decision about which banking methods to accept relates to what would best meet the needs of the casino’s customer base. Some banking methods might be available to individuals in some countries but not others. Therefore, check with the casino directly to make sure the method you wish to use will be accepted and whether it can also be used for withdrawal. The minimum deposit is only €10 and the minimum withdrawal €20. Leo Vegas has a reputation for very speedy withdrawals, usually within 24 hours. While EUR and the Swedish Krona are the preferred forms of currency, Leo Vegas also accepts GBP and AUD. Most importantly, Leo Vegas is a safe and secure site where all of your financial transactions are fully protected. Deposited funds are kept in a separate account in a Swedish bank, and Diicert, an established security provider, ensures the security and privacy of every player account. There is no doubt that most players, when signing up to a new site for the first time, base their decision largely on the type of Welcome Bonus that the casino is willing to give them for choosing their site over another one. If you are looking for a casino with a potentially big Welcome Bonus, Leo Vegas certainly qualifies. At the beginning of this Leo Vegas Casino review we indicated the terms of the Welcome Bonus for UK players, which was recently restructured with the cap increased from €700 to €1,050. If you are from a different country, your Welcome Bonus may be either bigger or smaller, or you might not be eligible for any bonus. You will note that the bonus is given out in four segments of varying deposit percentages and amounts, in conjunction with your first four deposits. We feel that this type of bonus structure is unnecessarily complicated, and we also do not endorse the idea of having different rules for players in different countries. The required playthrough for withdrawal each time is 35x the bonus. While slots, parlour games, and keno all count 100%, roulette, unfortunately (like other table games), only counts 10%. The 35x bonus requirement is very reasonable as is the fact that the wagering requirements are based only on the bonus and not your associated deposit. Of course, if you are a small-stakes player, you do not have to claim the maximum bonus. You can make a smaller than maximum deposit, which will mean a smaller bonus, but also a smaller playthrough. Once you have fulfilled the wagering requirements for a particular segment of the bonus, your bonus, deposit, and any winnings are all available for withdrawal. But wait, it gets even better. When you claim each part of your Welcome Bonus, your wagers are taken from your cash balance first and from your bonus funds only if your cash balance becomes zero. If you should happen to have a big win, you have the unique option to forfeit the rest of your bonus and withdraw your winnings immediately without having to fulfill additional wagering requirements. It's definitely a nice feature that you won't find elsewhere. Leo Vegas purportedly has a tiered loyalty program. Unfortunately, there is very little information about it that we can give you in this Leo Vegas Casino review since the website does not provide specifics. This is important information that players deserve to have ahead of time, not just after they sign up and start playing for real money, in order to make sure that the casino is a good fit for their style of play. Leo Vegas needs to be more forthcoming about what players of different levels can expect in terms of loyalty rewards and special promotions in return for their regular play at the casino. Customer Support is offered 24/7 on both the computer and mobile platforms to answer any questions and concerns you may have. While computer players can access this help via live chat as well as by phone and email, the live chat option is not available to mobile players. For a casino that takes such pride in its mobile offerings, if it wants to maintain its rating as a top mobile casino, making live chat support available to mobile players is imperative. Support is offered, for your convenience in multiple languages. However, as mentioned earlier, most of the representatives are Scandinavian and their English might not be perfect. >> Click to Join Leo Vegas and Get Your Bonus!